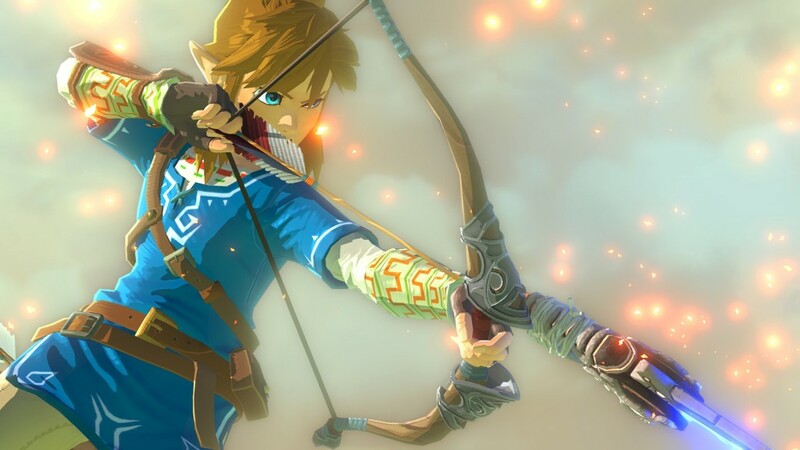 Last year, The Legend of Zelda franchise caretaker Eiji Aonuma, in the midst of an overwhelming sense at Nintendo that the Wii U needed a huge PR push, revealed that a new Zelda title was in the works. Although it was far too early to show anything, he did confirm that the idea behind this new installment would be to completely rethink the conventions of the franchise. Aonuma elaborated this year, alongside a new teaser trailer, that the direction decided upon seems to be that of taking one step backward in order to take huge leaps forward. Aonuma’s language seemed to imply that the massive, longwinded, handholding introductions that plagued games like Wind Waker and Twilight Princess are being replaced by simply dropping Link in the midst of an open world with little or no guidance to speak of, exactly like the game that started it all. This lends some credibility to the rumored subtitle going into E3, “Unbound King”. 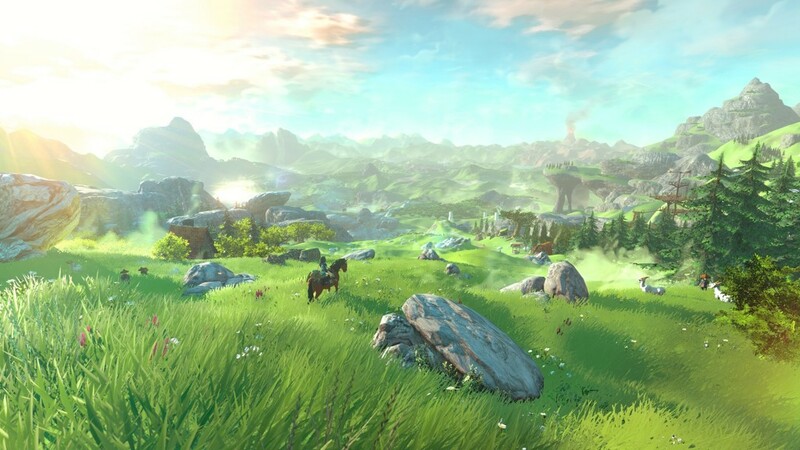 The new Hyrule is absolutely massive and beautiful, and the in-engine footage we were shown proved that no pop-up will be needed, as the entire Hyrule landscape was visible from a perfectly-selected vantage point in the hills. This not only revealed the size of the world this time around, but one aspect of it that has been painfully absent in 3D Zelda titles: actual variety in the terrain from point to point. 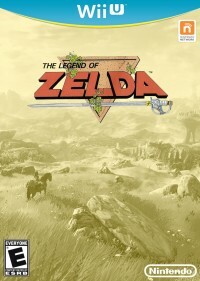 Instead of charging as the crow flies through something akin to Ocarina of Time’s rather bland Hyrule Field, Link will be carefully navigating varied terrain littered with obstacles, dead-ends, and secrets that we will have to get to know as well as we memorized the world maps of the 1986 original. We don’t have much more information than that at this time, but it seems that Aonuma and his team are setting out to make a completely modern Zelda title inspired primarily by the first. We’ll be waiting until 2015 to see exactly what that’s going to lead to, but it’s hard to think of a Zelda game in recent memory that has made a better first impression than this one has.